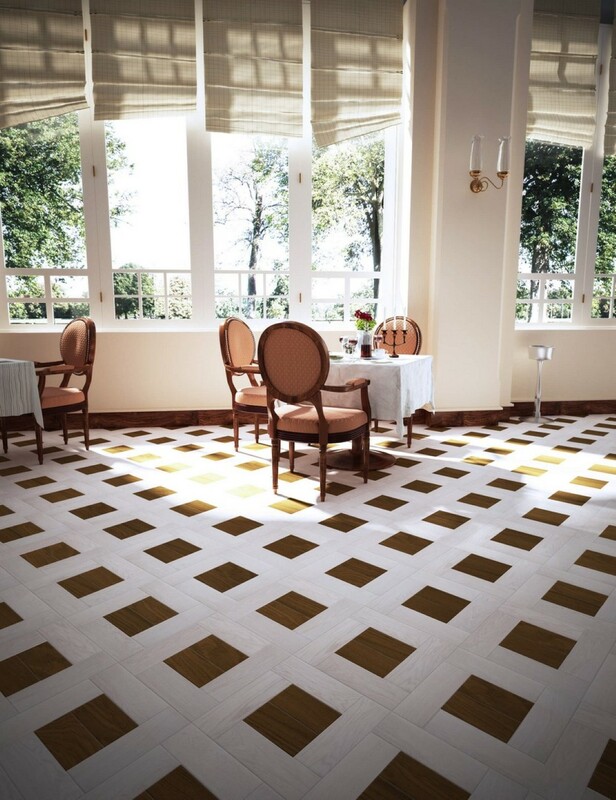 Tavolini Floors Parquet — is a high art, culture, beauty and design. 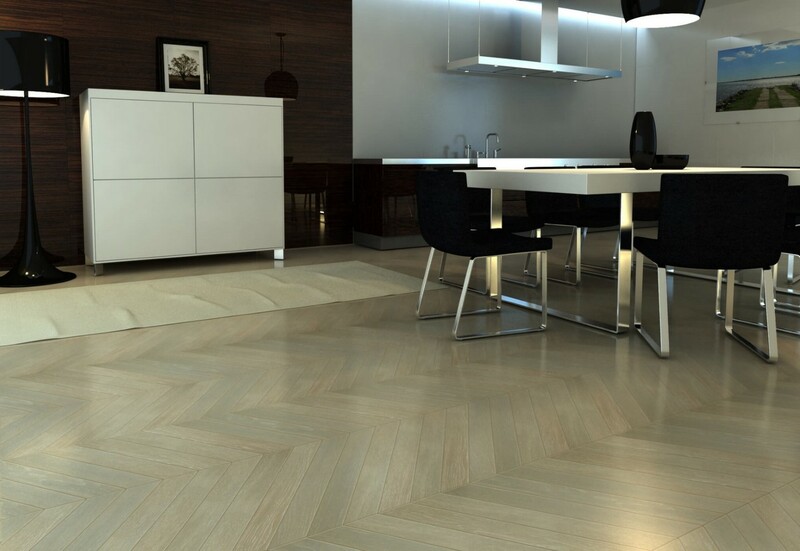 Our collections combine sophistication of the past and contemporary parquet fashion, they reflect the progressive tendencies of world’s design. 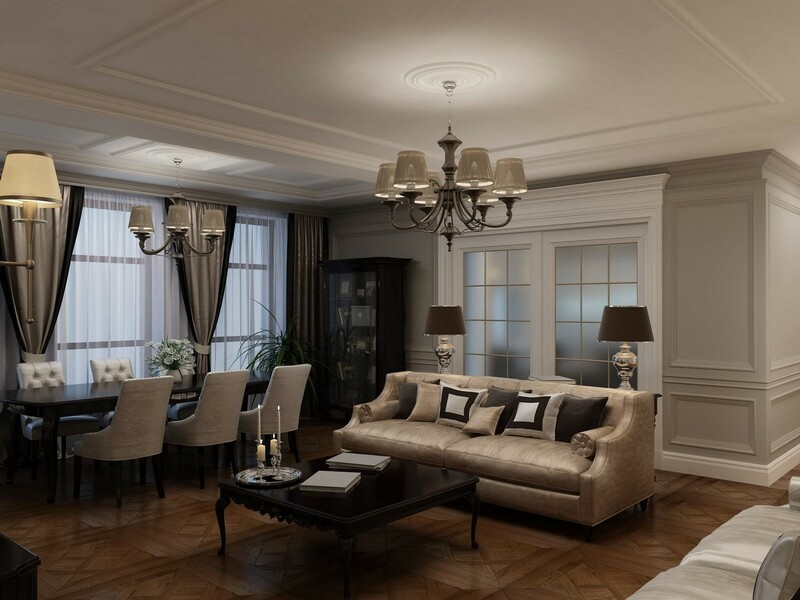 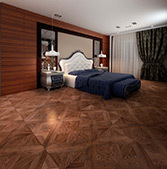 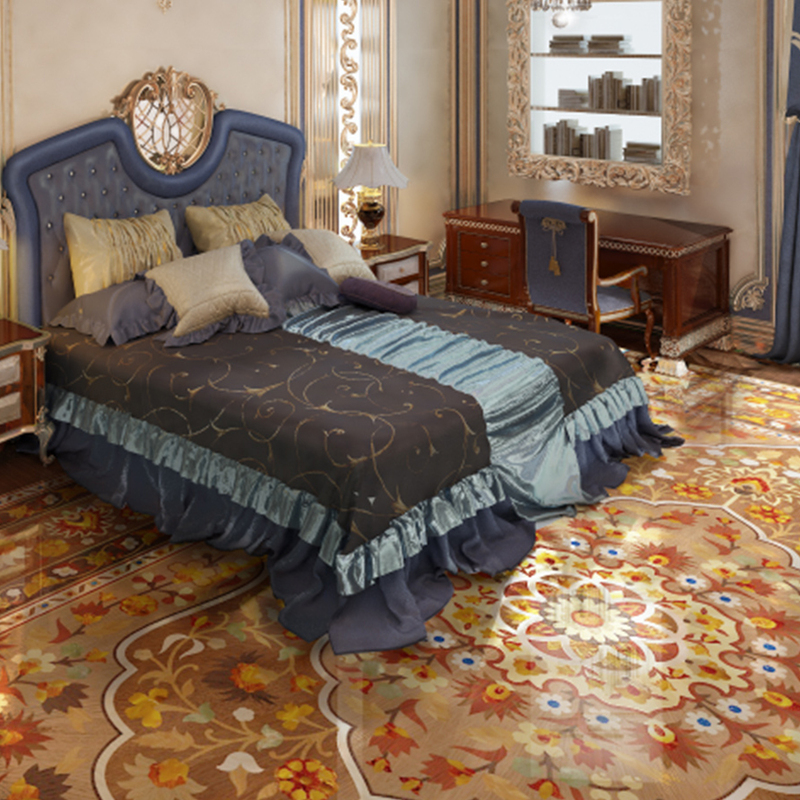 Products of Tavolini Floors are made in Italy, Hungary, Ukraine, Poland. 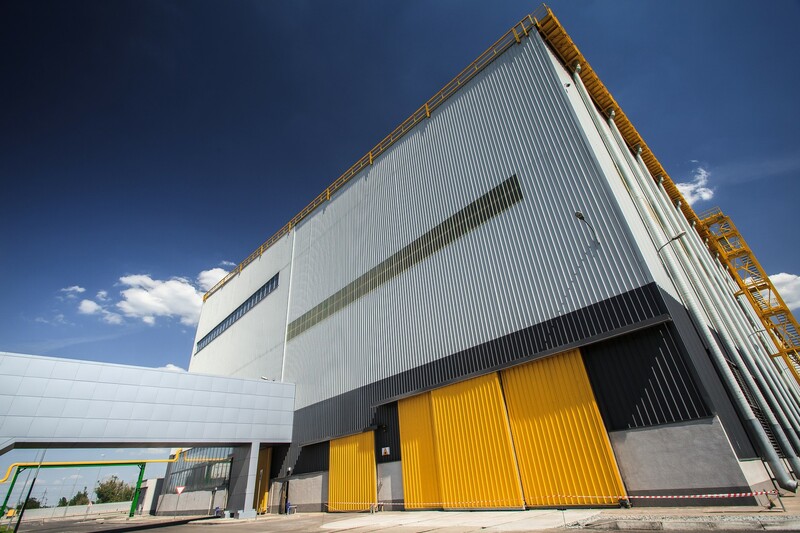 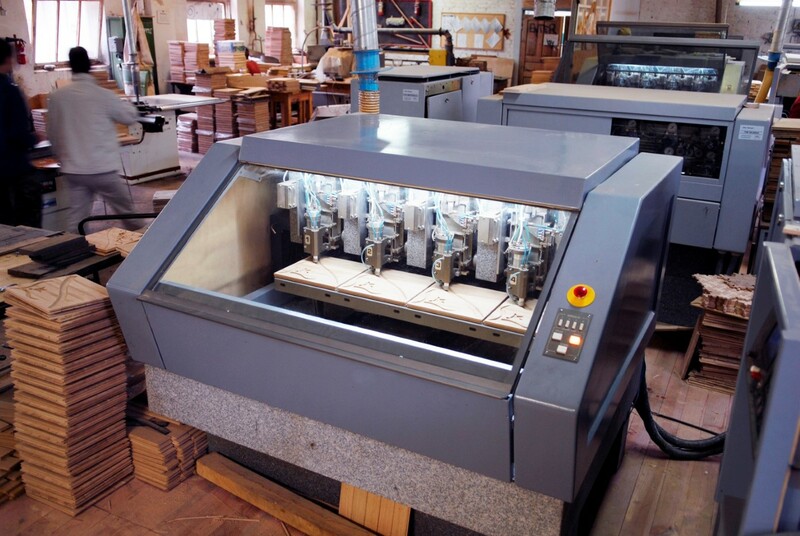 Production management is realized by the European experts, known for their thoroughness and uncompromising approach to quality control of manufactured products. 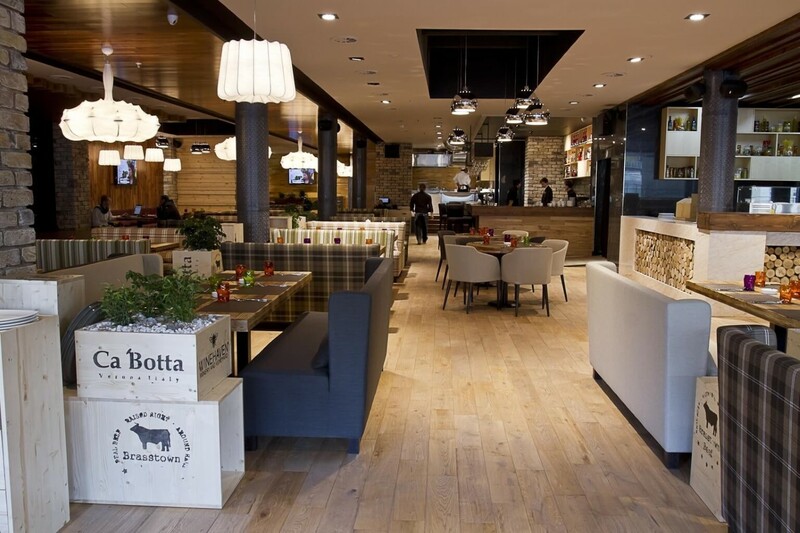 Innovation, technology and quality control are the main criteria of our success. 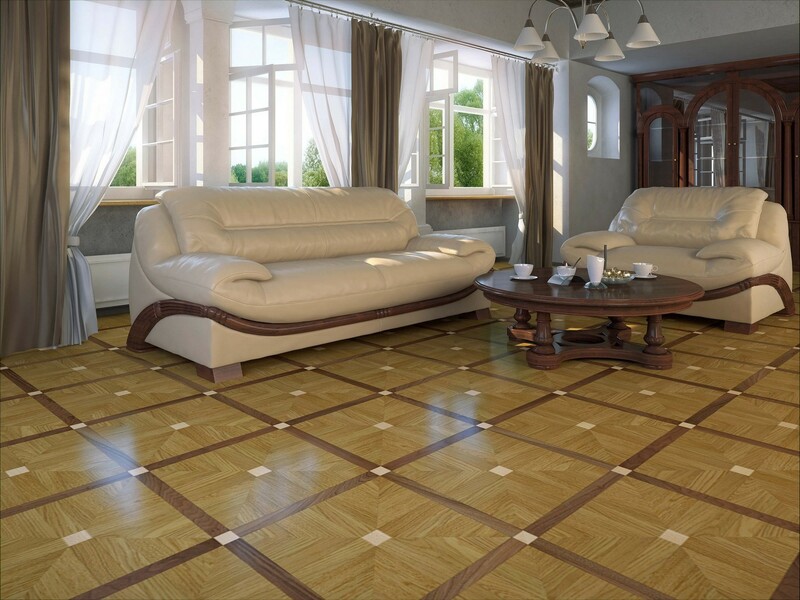 Tavolini Floors provide a wide range of hardwood parquet products with different types of finishing and treatments. 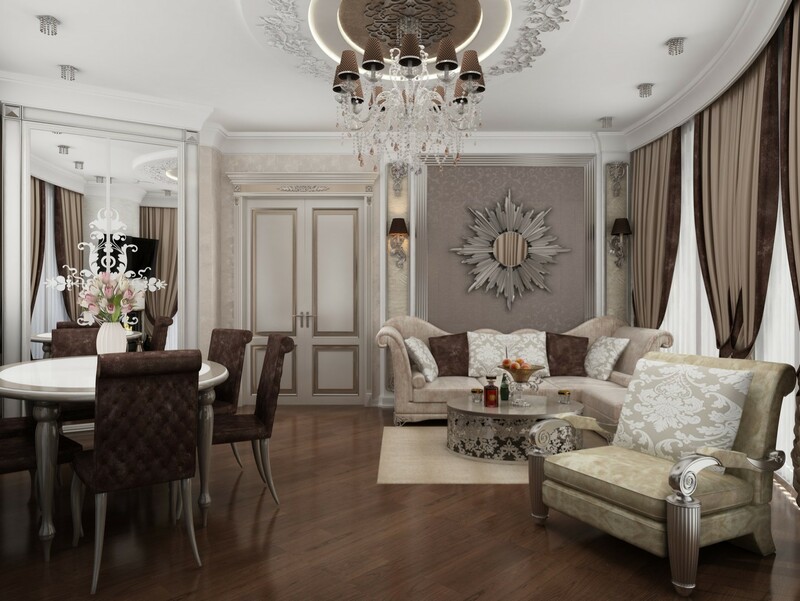 There is a wide pallet of colors and decors. 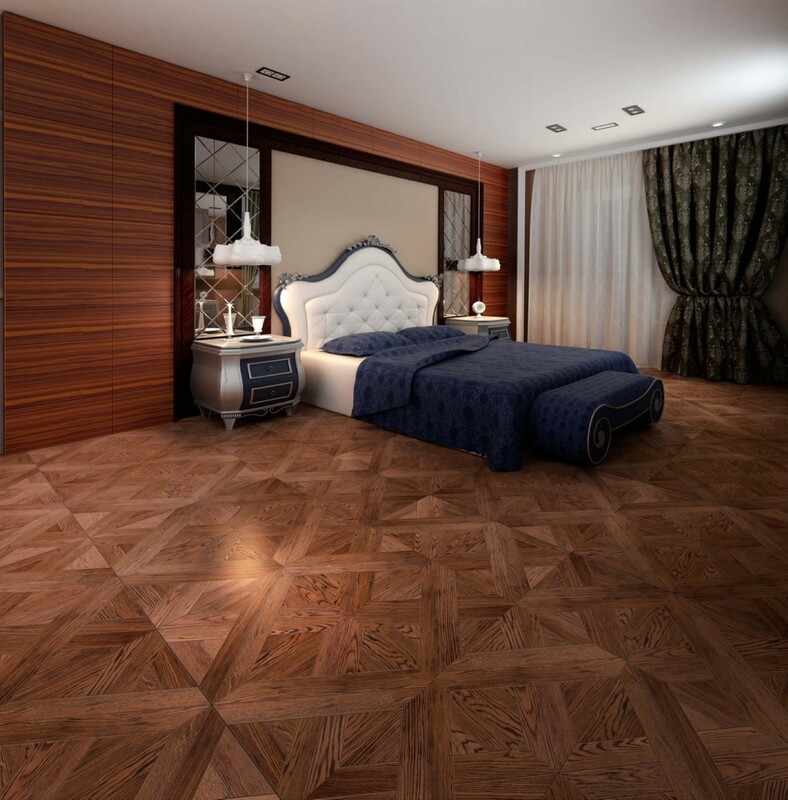 In the production of artistic parquet Tavolini Floors uses more than 50 kinds of wood. 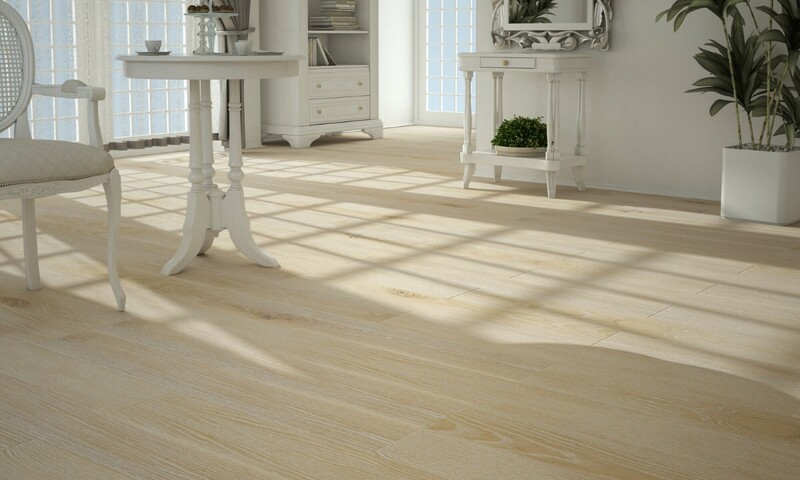 Among them classic oak, maple, ash and such rare exotic species like amaranth, mahogany and many others. 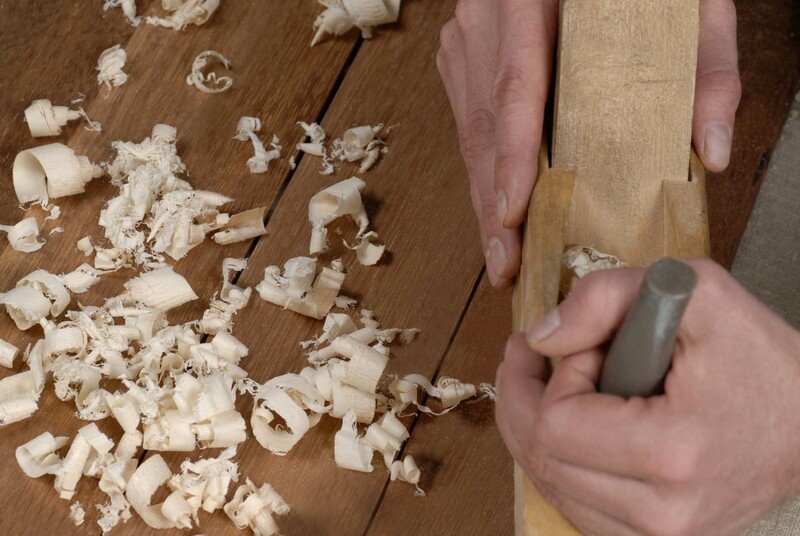 High technological developments make possible not only the artificial aging of the parquet surface, but also handle it in a special way: sawing, hand scraping, patina, floor pegs, artificial wormholes and other wood processing techniques. 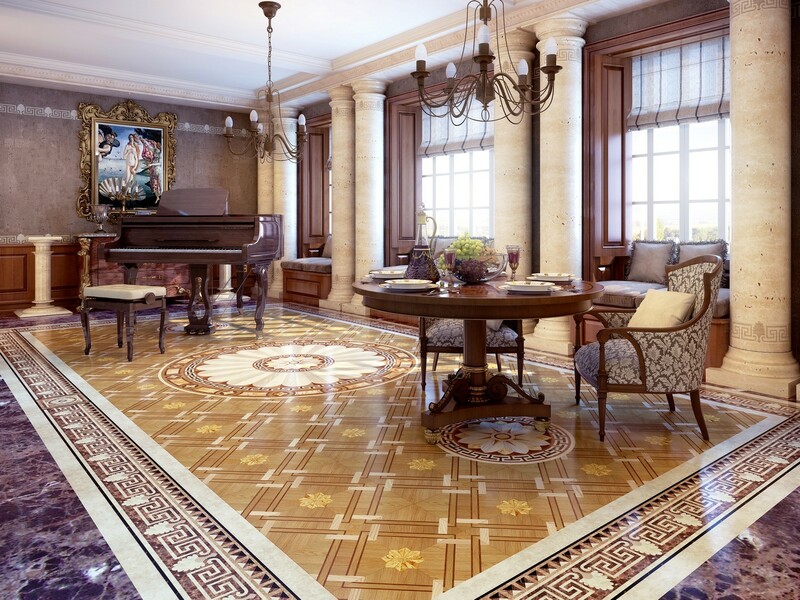 Combining parquet inlaid with copper, stainless steel, brass, bronze, onyx, amber, marble, ceramic tiles and other materials allows you to create a work of art! 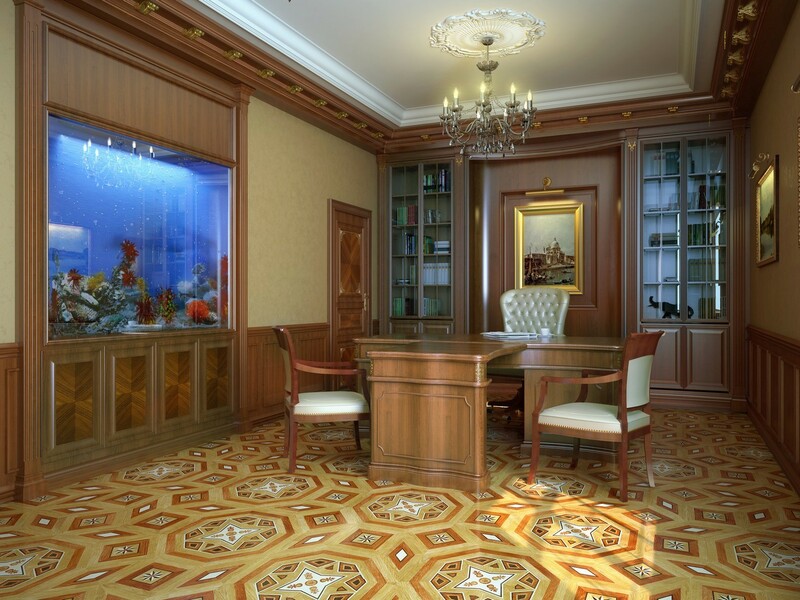 But most importantly, we are proud of a concern for the environment. 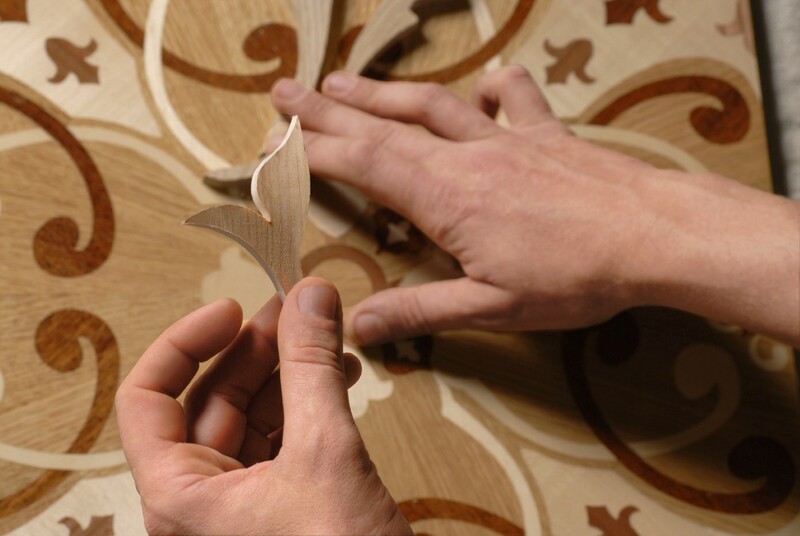 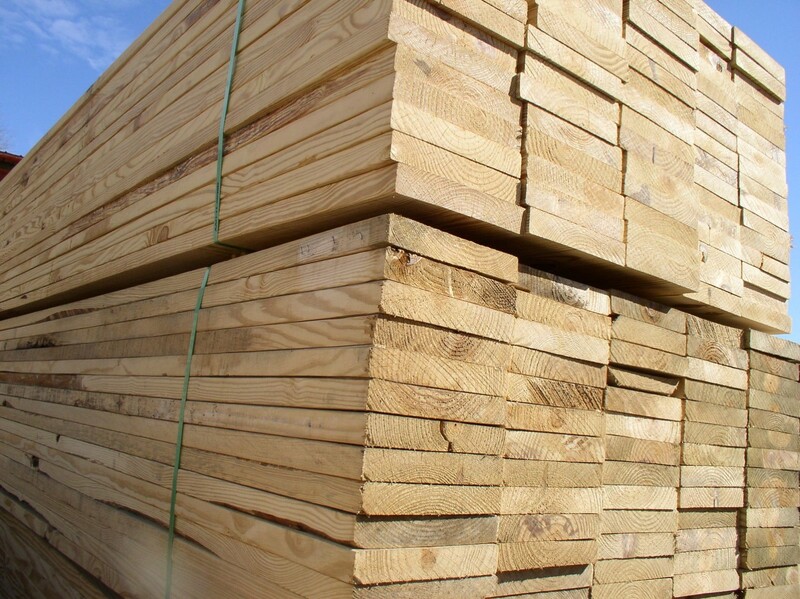 In our production we use only the natural and eco-friendly wood.